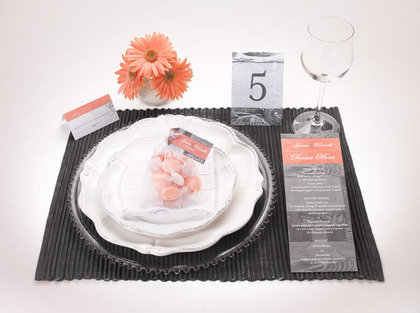 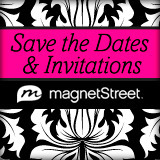 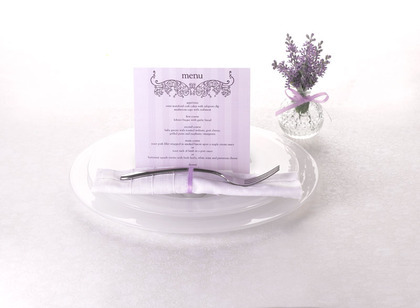 MagnetStreet Weddings has all you need to share your day and make it memorable. 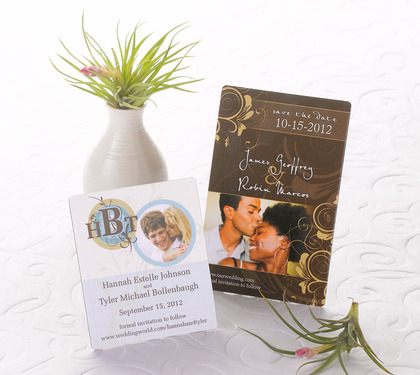 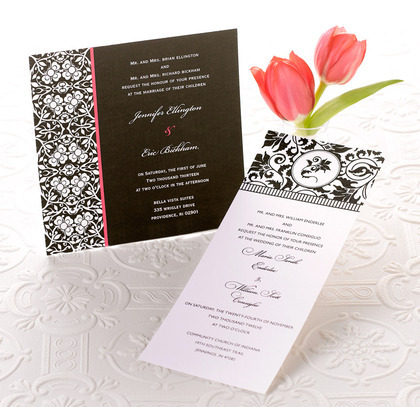 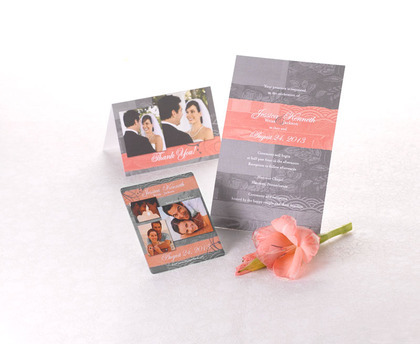 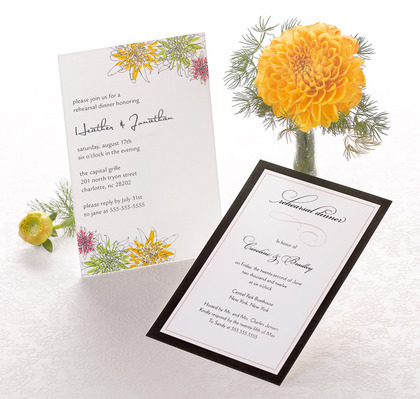 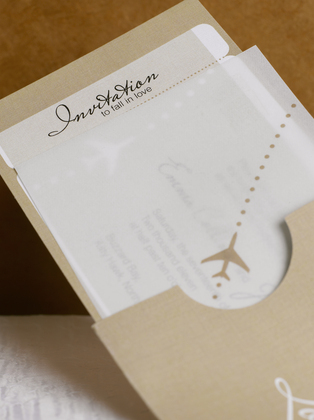 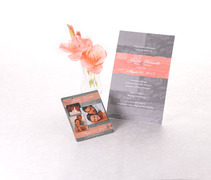 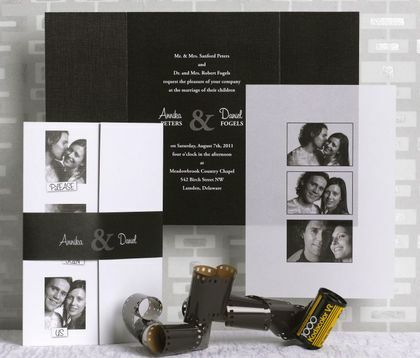 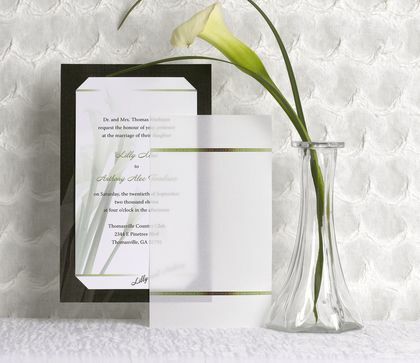 Outstanding, original designs customized just for you, our Save the Dates, coordinating Invitation Ensembles, Favors, Programs and Thank You Cards will reflect your unique style and give your friends and family a treasured keepsake. 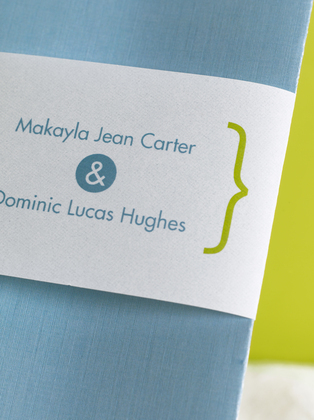 From start to finish, personalize our designs with your choice of colors, fonts, wording & photos to carry your theme and style throughout! 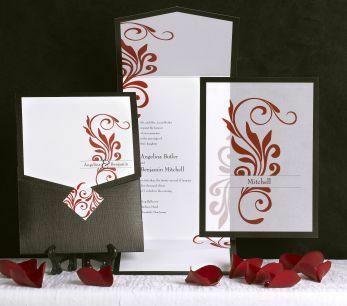 Each piece is artistically designed to coordinate and complement the next, creating a polished and complete look.